Home » Blog » News » Junior activity vouchers available to purchase now! Our new activity vouchers are here just in time for Christmas. Junior activity vouchers are the perfect gift for children aged 8+ who love swimming and want to be active! 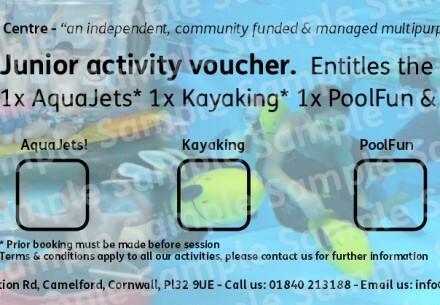 Each voucher offers the child 1x AquaJets, 1x Kayaking, 1x PoolFun & 1x Leisure Swim session for £10. 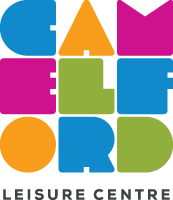 Vouchers can be purchased at reception or over the phone and posted for an additional £3.00 (Royal Mail Signed for 1st Class). For further information pop in or call us on 01840 213188.